This fun weekly event will be a fundraiser for the school and a great way for our school families to get in some volunteer hours. Our 8th graders attend the Chastity Rally hosted at Bishop Machebeuf High School in Denver. 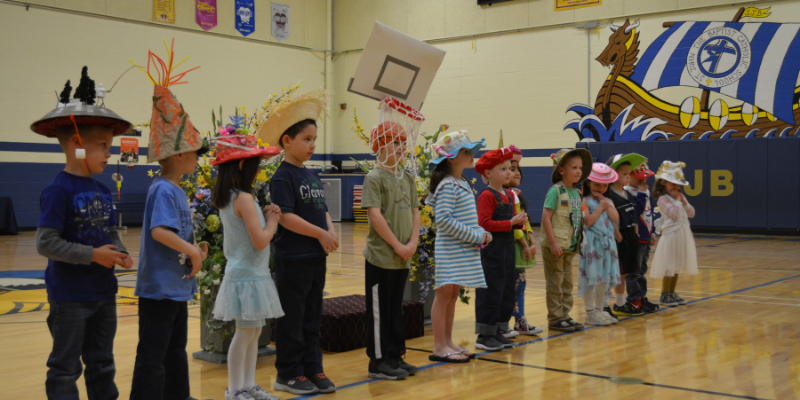 The Kindergarten Hat Parade is a long time tradition at SJB. Each child is tasked with using their imagination to make some kind of hat. This is one of many family projects in a child’s journey at SJB. The hats are made with love and worn with pride! 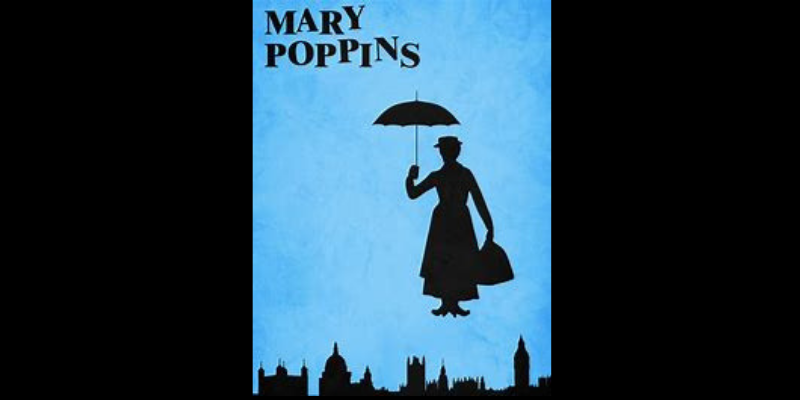 Our 5th through 8th-grade students will present their 2019 production of “Mary Poppins.” Based on the animated Disney film “Mary Poppins,” the musical version brings the familiar characters and songs to the stage and mixes in a heaping spoonful of even more magical, theatrical fun. 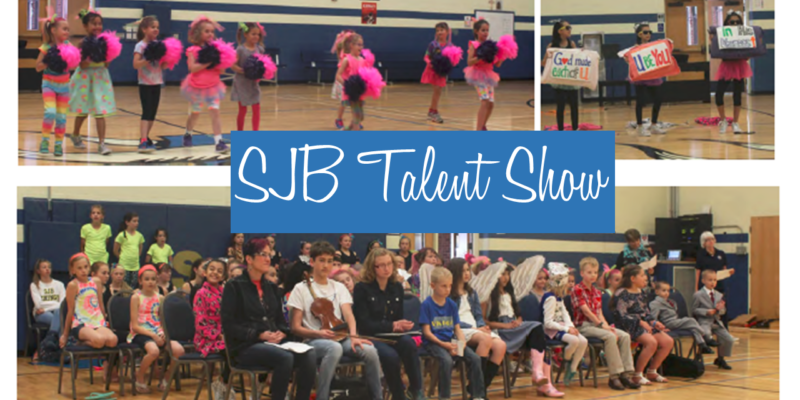 The talent show is an annual event for our SJB students. This is an afternoon of fun and entertainment by our peers. 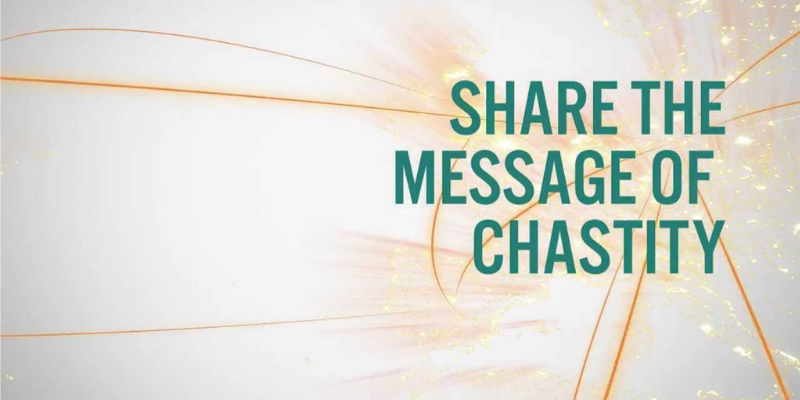 Many memories are made each year during this event. 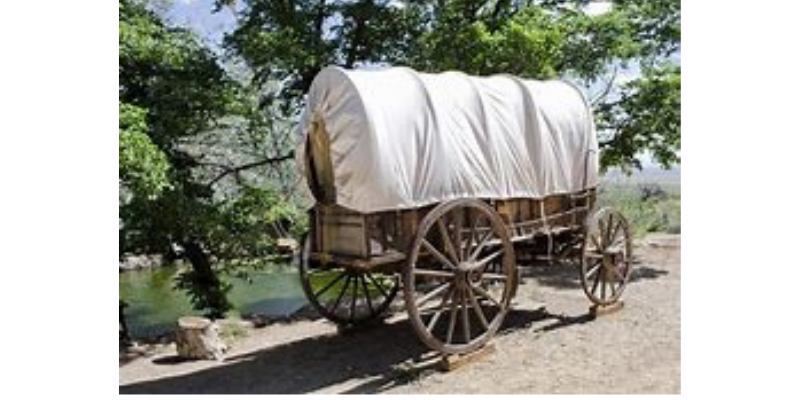 Whether or not you had ancestors who crossed the plains in search of religious freedom, better farmland, or even gold, this event is hosted by our 4th-grade parents to remember the many men, women, and children, who made the long trek across the plains to settle the west. 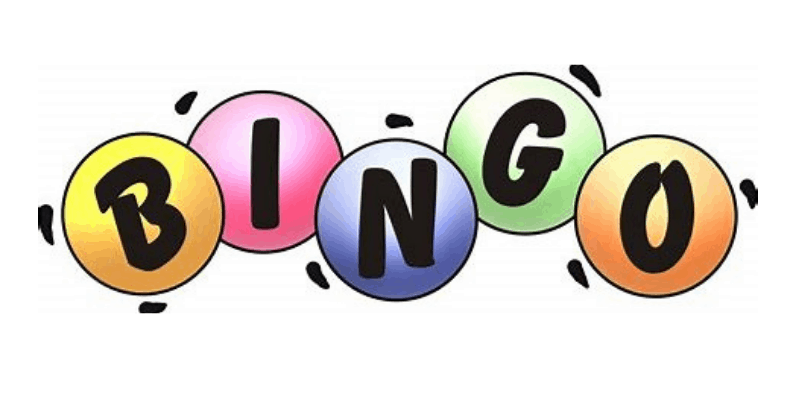 The many activities on this day include butter making, candle making, watermelon seed spitting, weaving, panning for gold, and a pie-making contest. This is a day of fun for 4th grade and a great way to close out the school year.